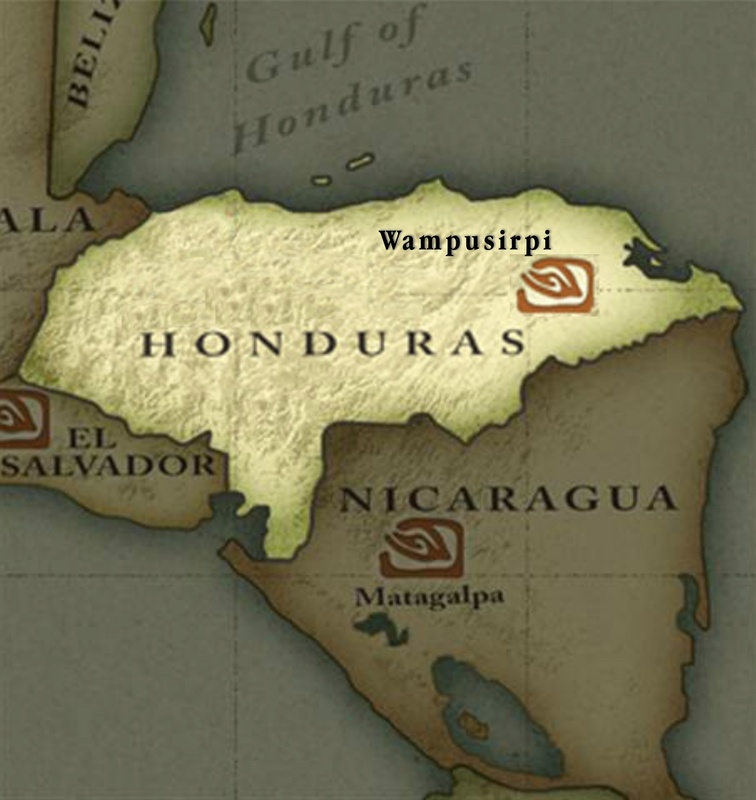 WAMPUSIRPI, a small town of less than 2,000 inhabitants, is in a remote jungle area of northeast Honduras on the Patuca River (2d largest river in Central America). The cacao grown here is a combination of indigenous Trinitarios and trees (United Fruit, FHIA, and CATIE) provided by sporadic NGO efforts to support this region. Our supplier is a philanthropist who is committed to being a reliable buyer in a place where cacao is the only cash crop. Farmers earn dry equivalent of $2.53/kg which is 124% of the “local” market, (2 days away) that pays $1.13/kg. for unfermented dry beans.